It’s with great pleasure we share this post with you. 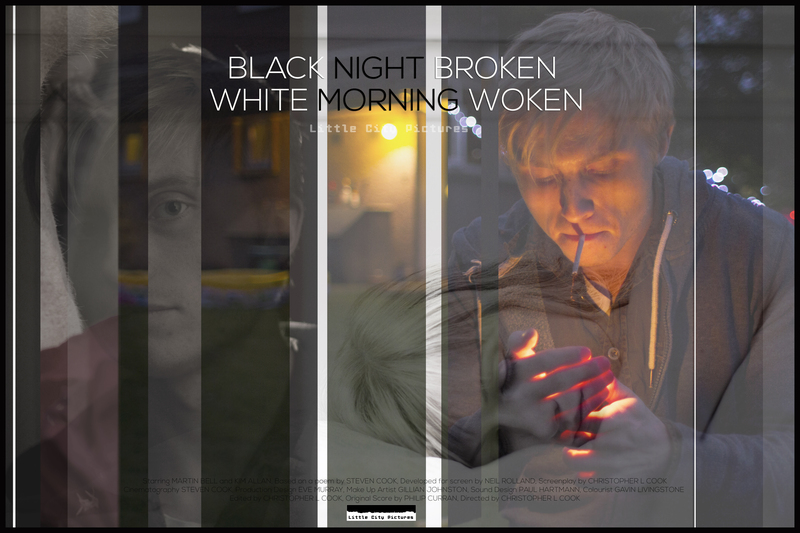 This evening the team behind our latest short film Black Night Broken, White Morning Woken will be heading to the BAFTA Scotland New Talent Awards. 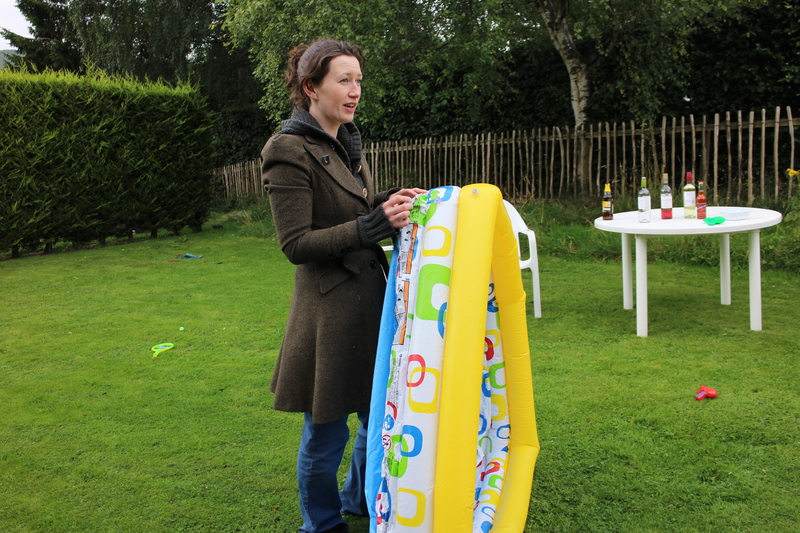 Our Production Designer on the short film, Eve Murray, has been nominated for Best Production Design. Eve is a very hard working and conscientiousness crew member who played a very valuable role in bringing this production to life. Go Eve! This film was based on a poem that Steve wrote over 10 years ago, for it to be involved in the BAFTA Awards means so much. 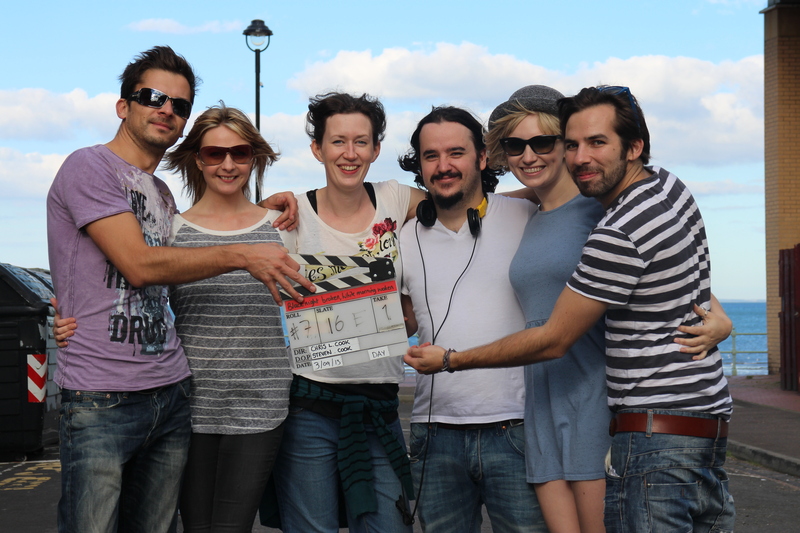 Thank you so much to all involved in the film. ← Michael Jamieson – Talks swimming and life in the golf capital of the world.